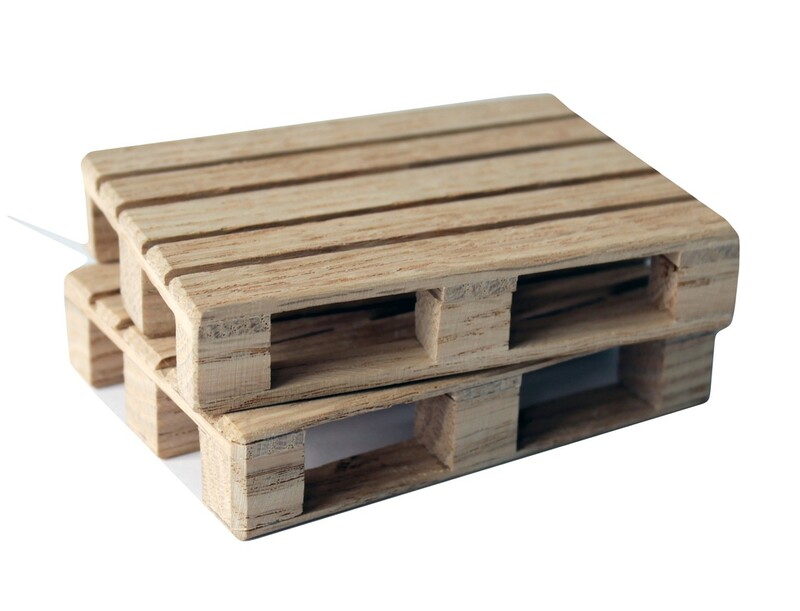 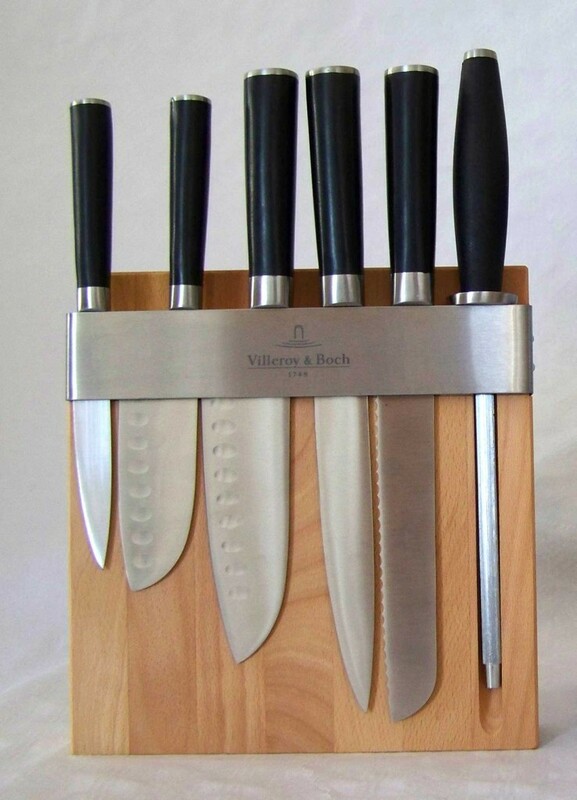 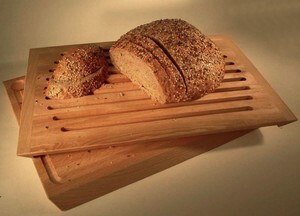 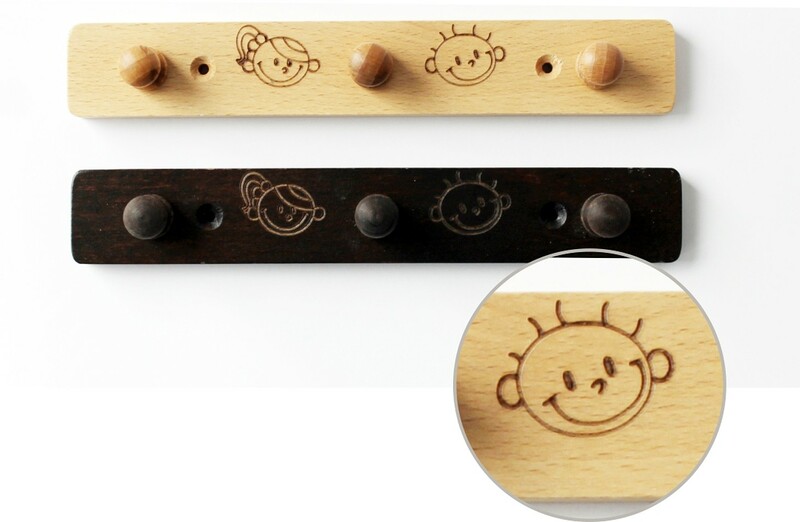 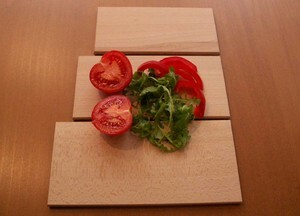 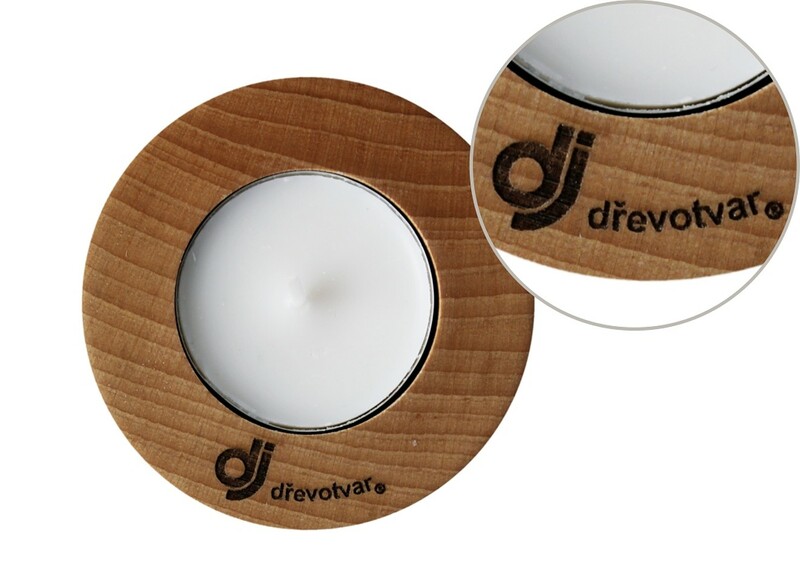 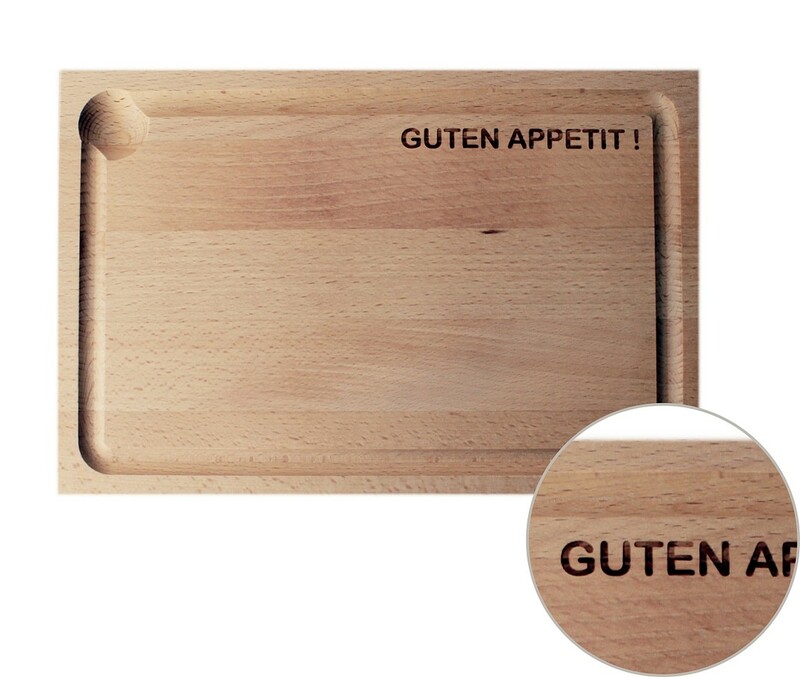 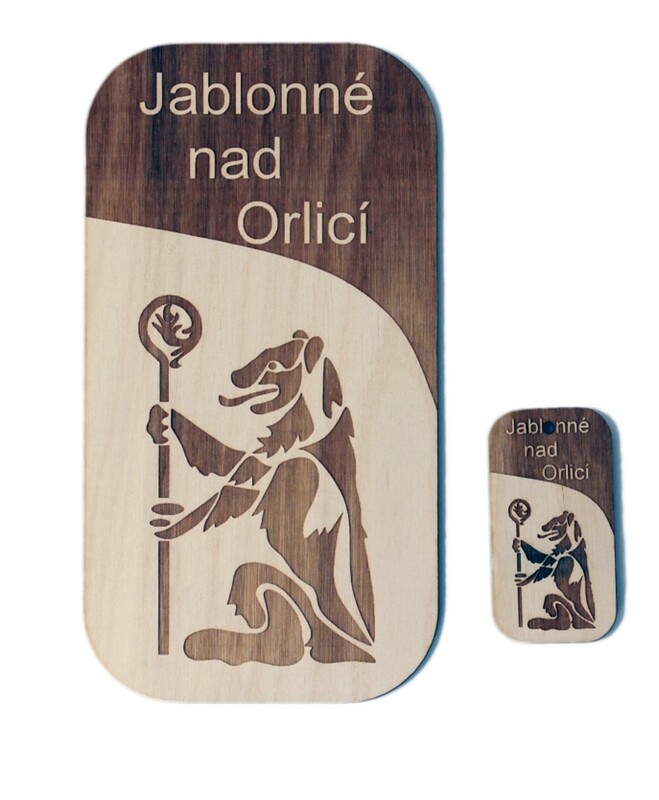 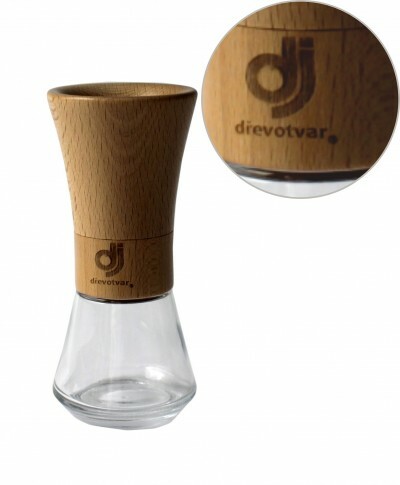 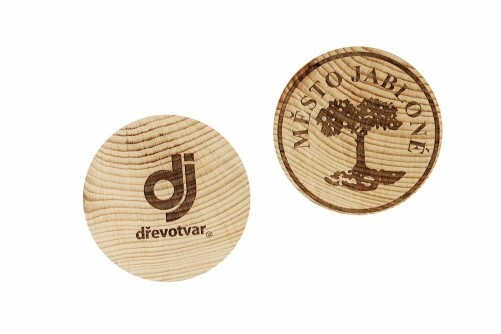 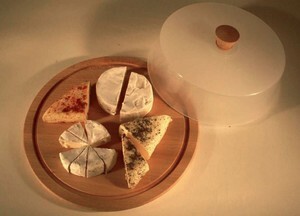 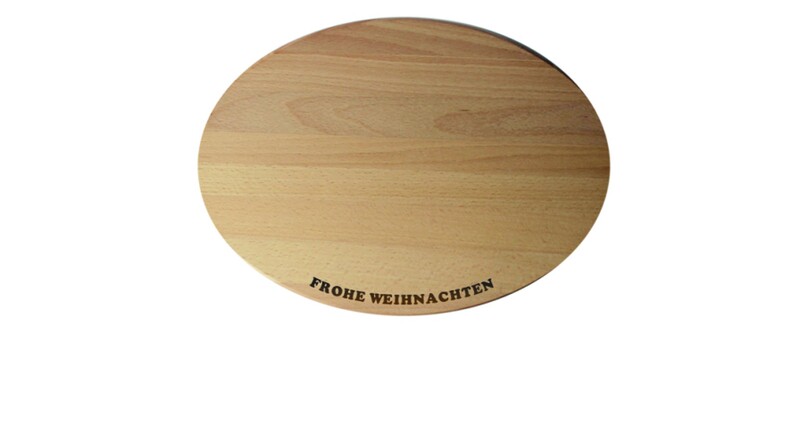 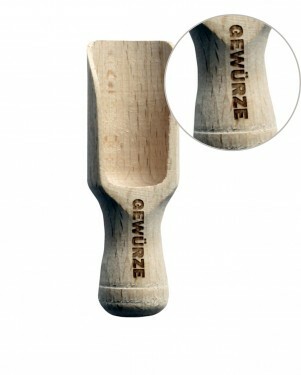 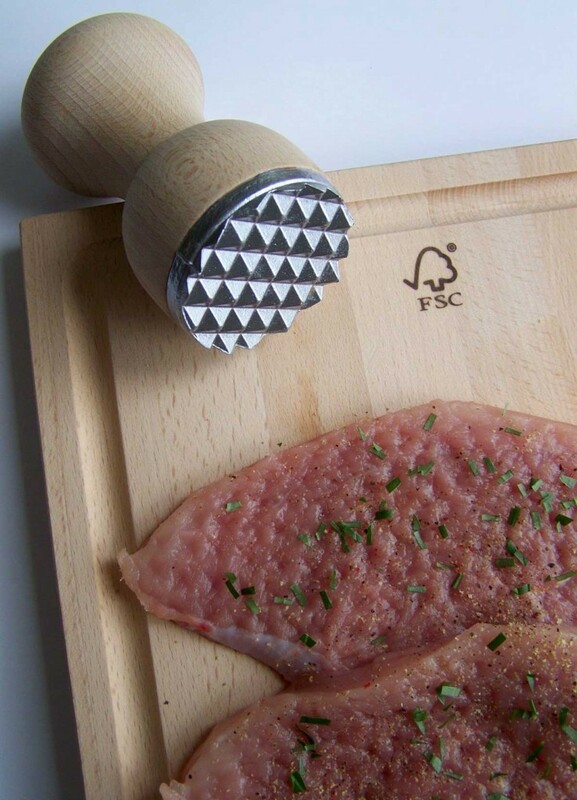 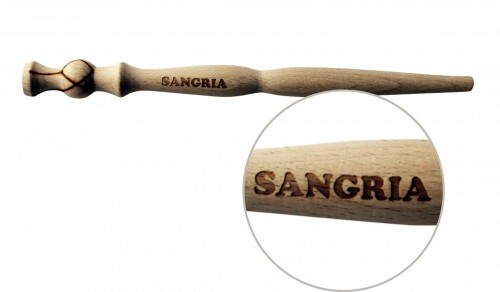 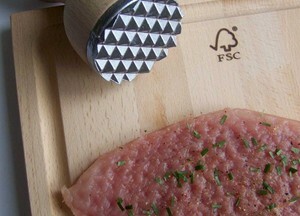 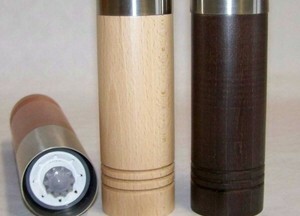 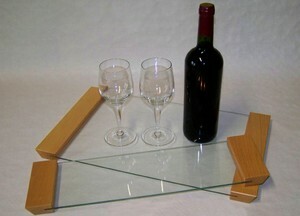 Promotional items made of FSC high quality European beech wood. 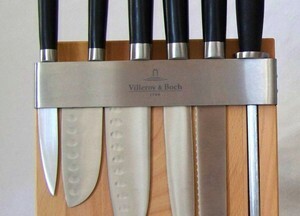 That is the right professional solution for you. 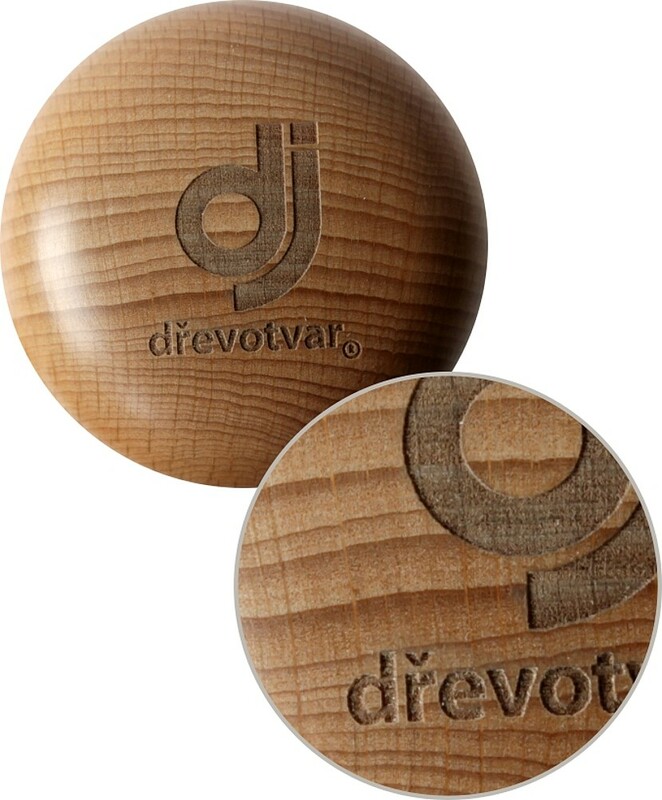 Your logo, brand or company name can be hot stamped, colour printed, or laser engraved on the surface of any item. 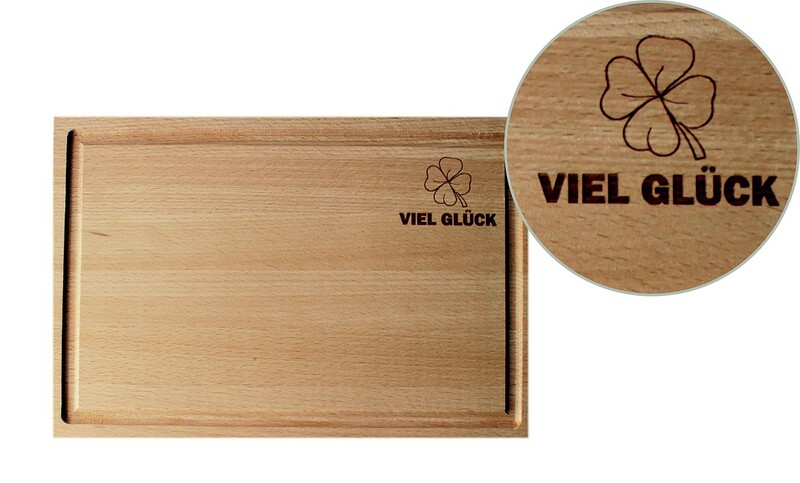 All products are made of FSC (Forest Stewardship Council) certified and high quality European beech wood and manufactured according to applicable standards ISO 9001, ISO 14001 and OHSAS 18001. 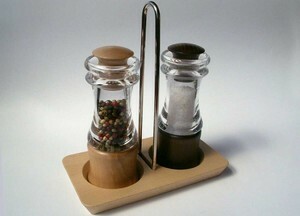 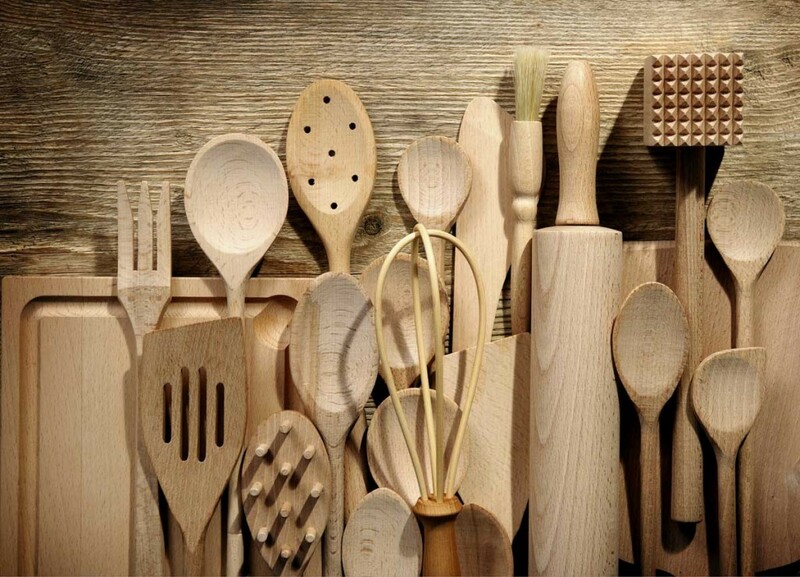 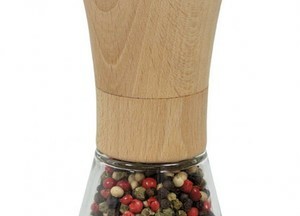 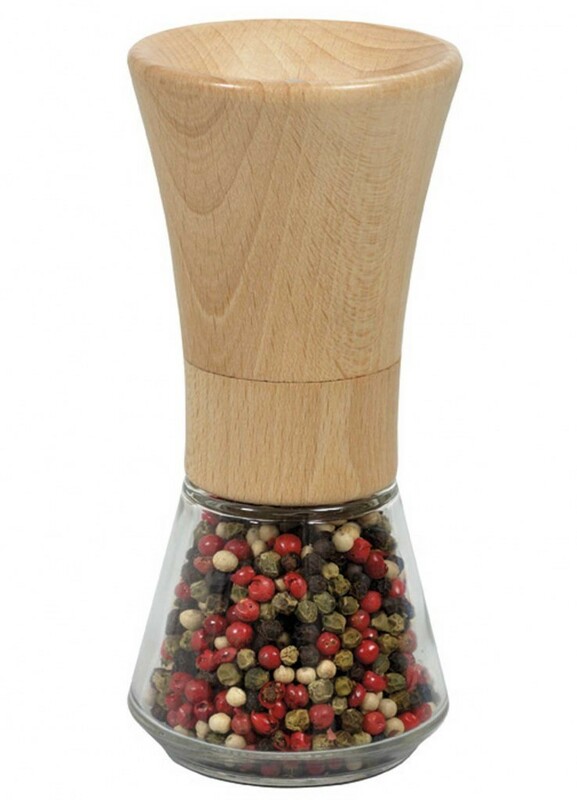 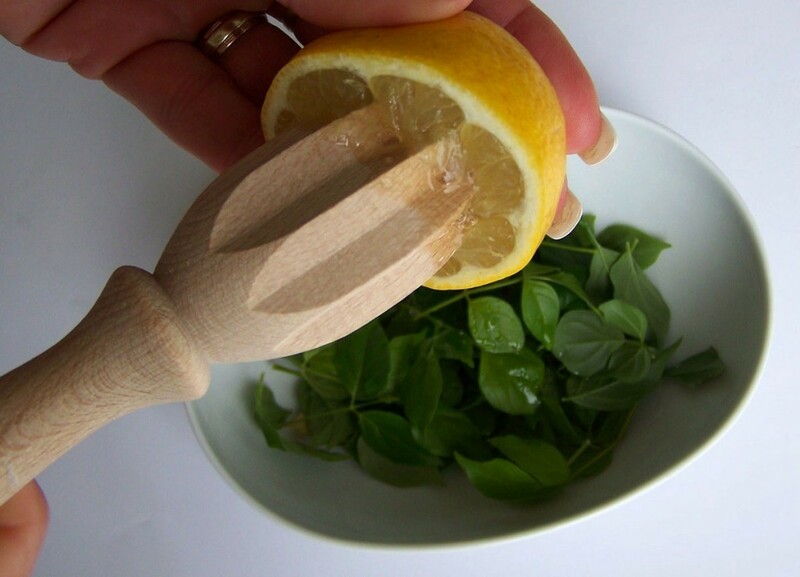 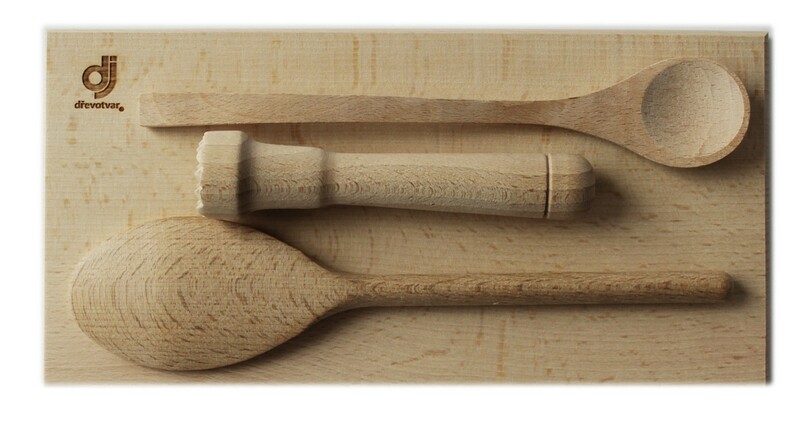 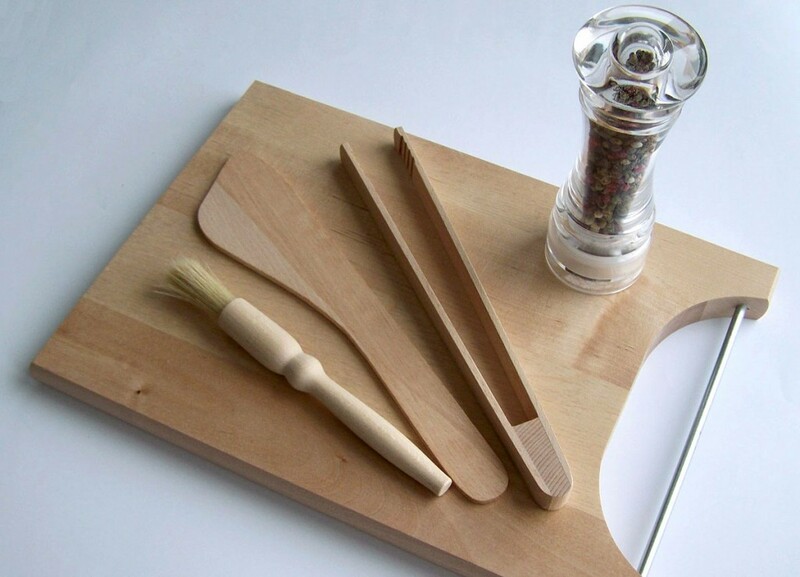 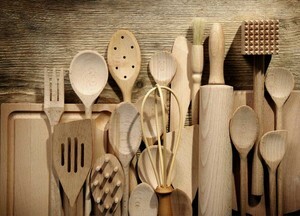 Our standard production consist of wooden spoons, spatulas, forks, tongs, chopping boards, rolling pins but also on grinders for salt, pepper and spices. 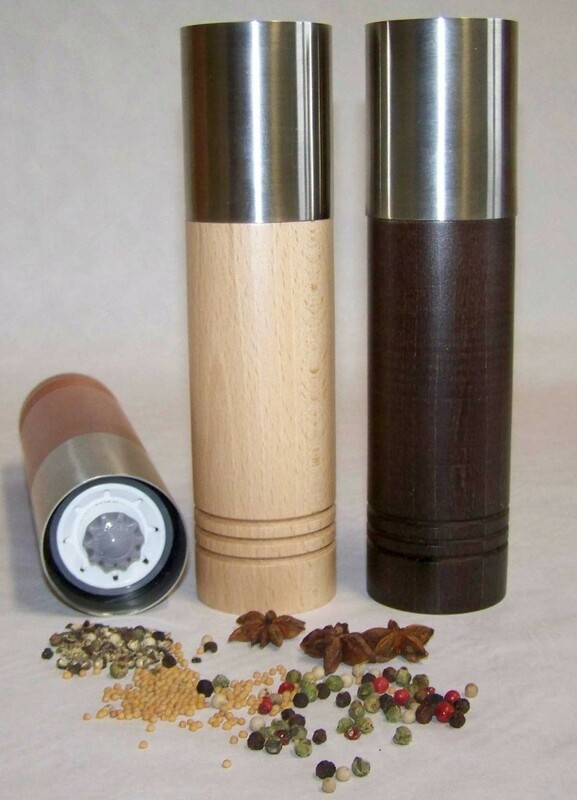 All our grinders are fitted by adjustable ceramic grinding mechanism with lifelong guarantee. 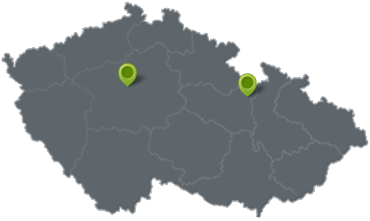 Please contact us to find the right solution for you.